Be it for home or office purpose, there is a list of things to consider while buying a paper shredder. One of the things in the list of consideration is the capacity of the shredder in terms of fast processing, amount of output, price, and durability. One has to also consider the level of security, the machines come with. The security level of paper shredding machine comes in 6 different levels among which the shredder machine of level 6 provides the utmost security. It is very important to positively assure the security of the paper shredding machine, in order to keep the private documents safe from the clutch of identity thieves. Having a paper shredder of high security will also help in keeping the nose clean while complying with the laws made by the federal group. Discussed below are the six different levels of security of paper shredding machines, you can choose from according to you need. LEVEL 1: The level 1 security is the fundamental security present in all of the rest levels. Strangely, level 1 security is found only among strip-cut shredding machine. The shredding machine of this level is produced shreds which range from 3/8″ to 1/2″ wide. This machine is best for those who are looking forward to shredding unwanted file and folder at the office or/but mostly at home. LEVEL 2: Paper shredders with level 2 security are eventually used to shred little private documents and paper works. Level 2 security is mostly found in cross-cut shredders which are definitely better than strip-cut shredding machine. Strip-cut shredder produces paper shreds which range between 1/8″ to 1/4″. Whereas, on the other hand, a cross-cut machine produces paper shreds which ranges between 9/32″ x 1-1/2″. LEVEL 3: Shredding machine with level 3 security is meant for business and confidential documents; say for example old tax returns and other personal information. The level 3 strip-cut shredder is the highest position for the cross-cut shredders. The size of the paper shreds produced from this paper shredding machine ranges from 5/32″ x 1″. LEVEL 4: A shredder machine with level 4 security is the shredder with second highest safety measures. 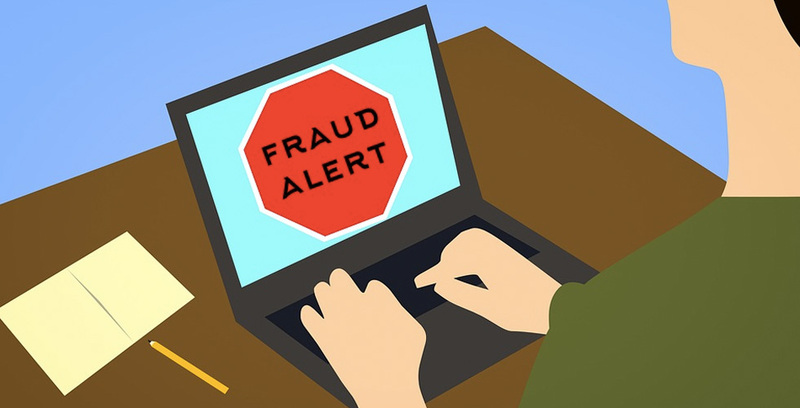 These are mostly used by the businesses associates when it comes to complying with the private federal laws, such as HIPAA. 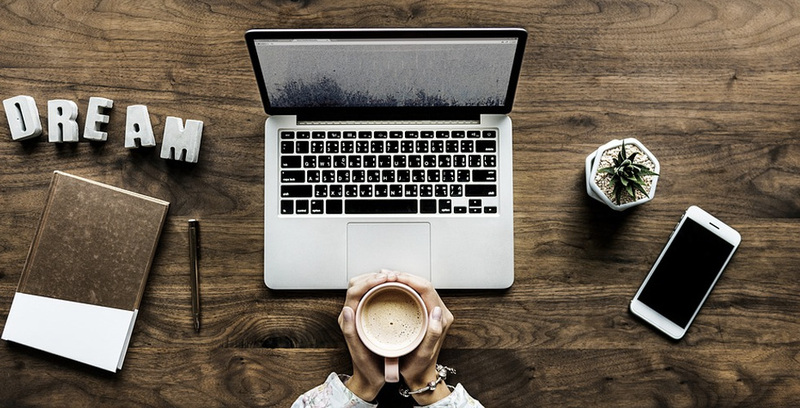 Shredder of this level is used by the people who seek to eliminate documents which are highly contagious for private policies and is subject to affect the existence of a company. 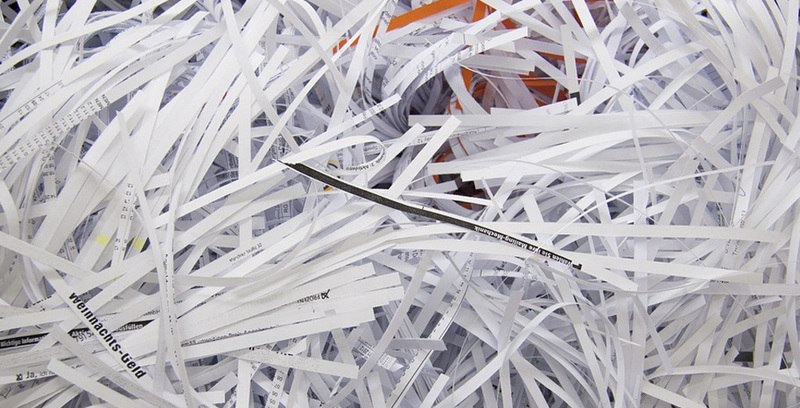 LEVEL 5 and 6: Firms or people who deal with highly classified information and private documents use these shredders. These shredders are used by certain governmental offices that are bound to keep certain information safe from the rest of the world. Shredding devices that fit in the standards framed in NSA/CSS Specification 02-01 are approved by the government for the use of military and other confidential agencies. A shredding machine, with these standards, produces very fine shreds of paper which measure to 1/32″ to 3/16″. If you want the information not even be seen by the ants, then this would be your ideal choice. Best Paper Shredders 2019 – Paper Shredder Reviews and Tests by Experts! Fellowes 79ci Paper Shredder Review – The winner is here..
What Is Id Theft And How To Protect Against It? How to Select a Best Paper Shredder with Minimal Spending? Want a Micro Cut Heavy Duty Paper Shredder? Get SimplyShred PSC418D! 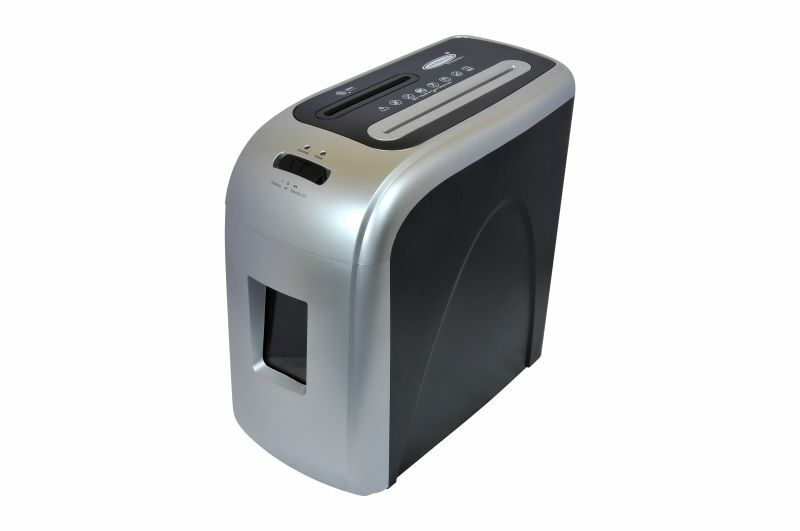 SimplyShred SG-832C: One Of The Best Ultra Quiet Heavy-Duty Micro-Cut Paper Shredders In The Market! Why Every Home Should Have A Paper Shredder? Top Paper Shredder Copyright © 2019.